The Beard Barons of Brighton strike at Attitude Inc. 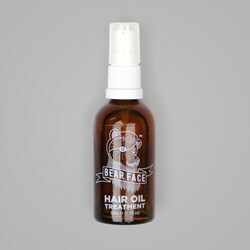 If your beard is in trouble and needs rescuing, then Bear Face is the brand for you. 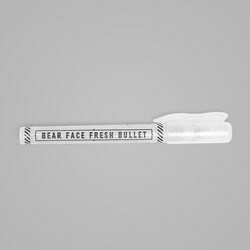 What this British based company doesn’t know about beards, simply isn't worth knowing. This small but complete range of beard products cater for every type of facial hair. 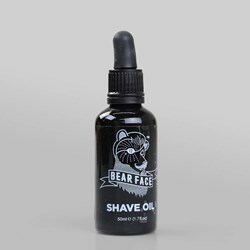 Bear Face offers handcrafted, unique blends of natural base mixed with essential fragrance oils, in a choice of three scents: 'Spicy', 'Fresh' and 'Sweet', to give you a whole host of special beard benefits. You'll never have an excuse for a scratchy, stinky beard again, with these wondrous smelling and super nourishing grooming products.